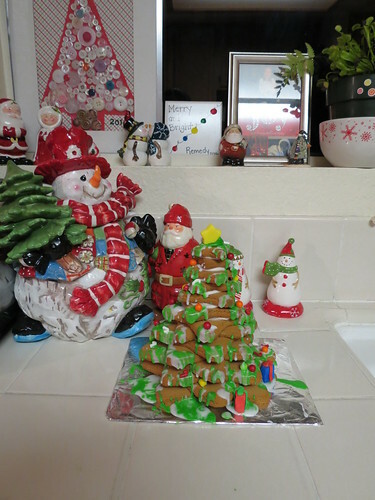 Hello Everyone.. Who else like to create Gingerbread wonders with there family every year? 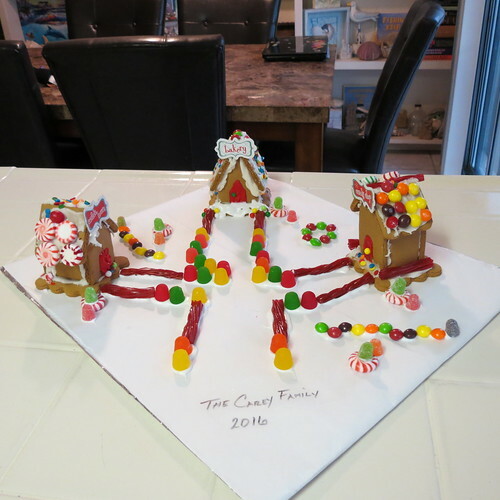 Please share a your photos of your master creations. Those are nice as i'll be doing them this year,i usually make gingerbread salt dough ornaments but,this year i'll be doing houses as well.